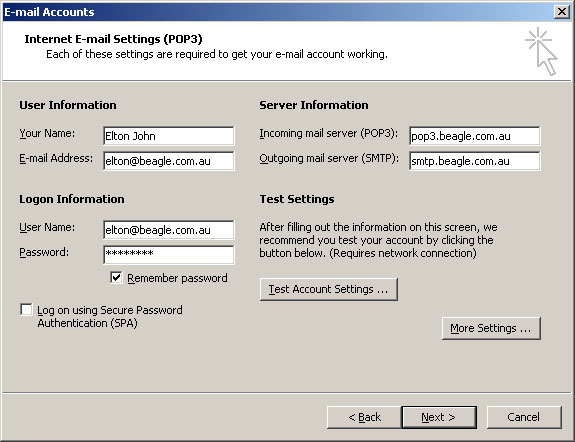 The following setup guide shows the steps required to check your Beagle Email. You will then see the following screen. Select 'Add a new e-mail account' and click Next. You will then see the following screen. Now select the 'POP3' option and then click Next. You will then be presented with the following screen. 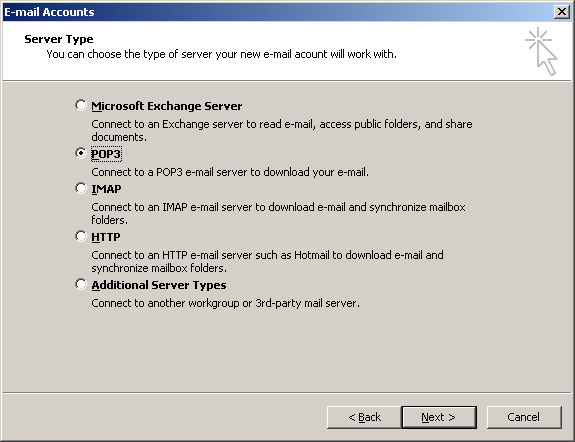 You will need to enter incoming and outgoing mail server names as shown and then replace the example name, email address and username with your own. Now click the More Settings.. button and you will be presented with a new dialog box. Now click the Outgoing Server tab to see the following screen. 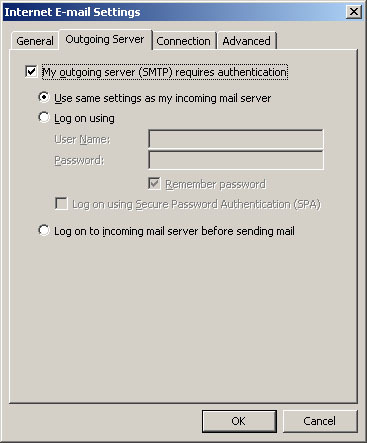 Tick the box next to the 'My outgoing server (SMTP) requires authentication' text. 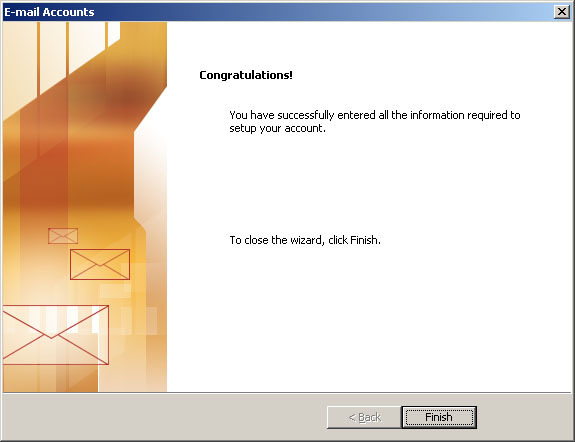 Click Finish to complete your email setup. Finally, close Outlook and re-open it. You are now ready to send and receive Email using Beagle Internet! 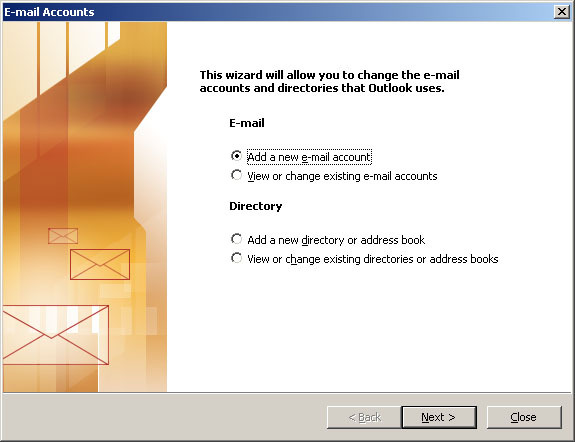 Windows and Outlook are registered trademarks of Microsoft Corporation.